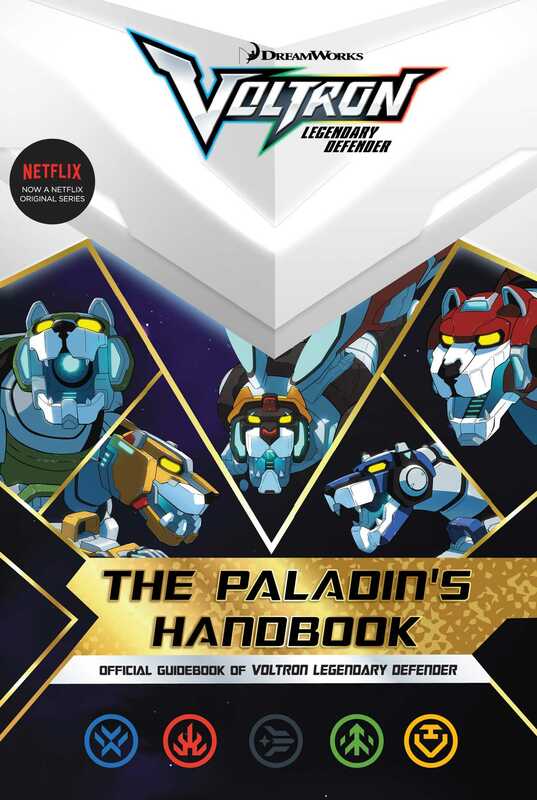 This full-color guide is a must-have for any Paladin-in-training! DreamWorks Voltron Legendary Defender © 2017 DreamWorks Animation LLC. TM World Events Productions, LLC. All Rights Reserved.